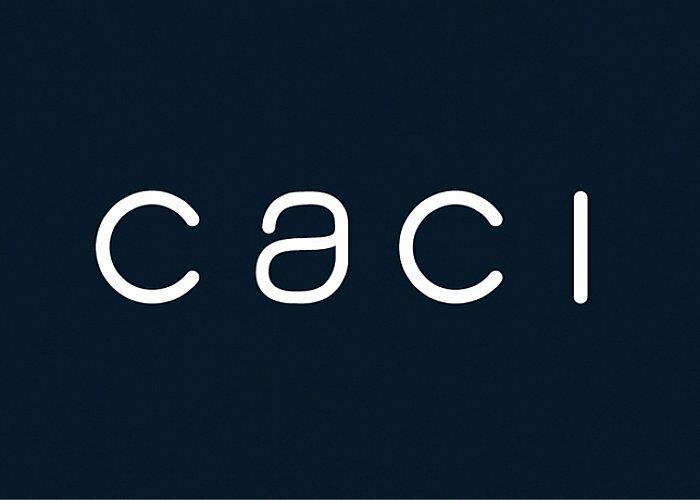 Caci are New Zealand’s skin and appearance experts, with over 40 locations nationwide using innovative treatments, that deliver visible, beautiful results since 1994. Caci specialise in skin treatments, appearance medicine and laser hair removal through their membership plans. Everyone at Caci believes in giving their clients the confidence to look and feel their best. Caci are a key partner for Elite, hiring Beauty Therapists with Level 5 Diploma skills.